Put simply, force-free training is “rewarding the behaviours you want rather than punishing the ones you do not want. It is encouraging the dog to get it right as opposed to punishing him every time he gets it wrong. It is helping him to understand what is required of him, and then reinforcing that behaviour so that he is happy to repeat it. It is not punishing him for getting it wrong and making him worried about doing it wrong again.” (Husein 2006). 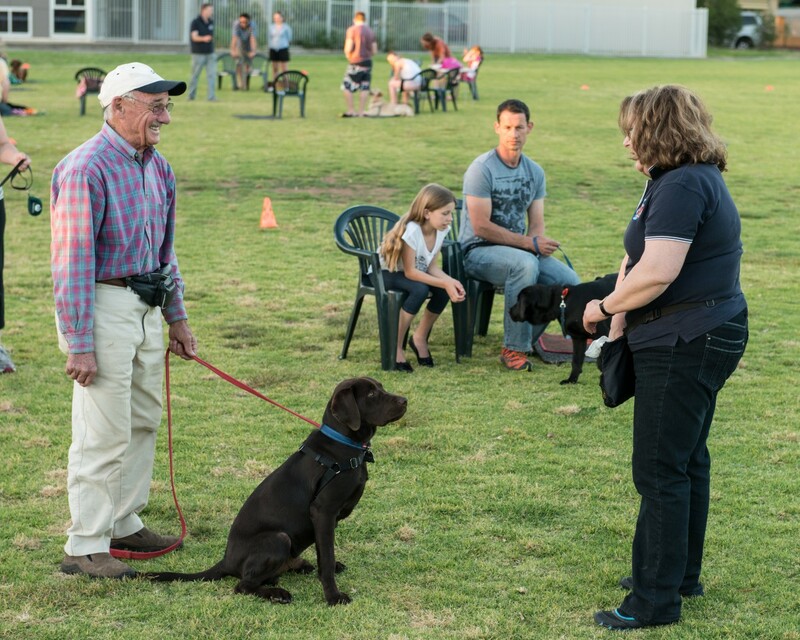 Force-free training is advocated by the RSPCA, the Australian Veterinary Association, the Association of Pet Dog Trainers (Australia) and a multitude of international animal and animal behaviour organisations including the American Veterinary Society of Animal Behavior and the Pet Professional Guild. Canine Behavioural School Inc is on the force-free trainers list.